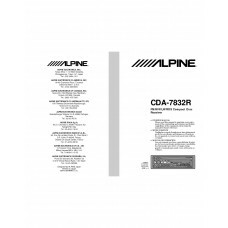 SpecificationsPower Requirement14.4 V DC(11-16 V allowable)Maximum Power Output50 W × 4Maximum Pre-O..
Technical detailsModelCDA-117RiTypeMP3, CDForm FactorFull-DIN - In-dash unitEnclosure ColorBlackWidt..
Technical detailsModelCDA-118MTypeMP3, CDForm FactorDouble-DIN - In-dash unitEnclosure ColorGrayWidt.. 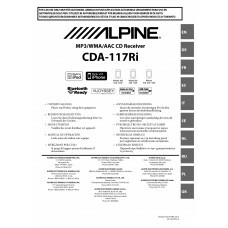 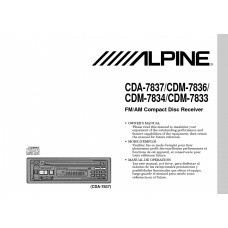 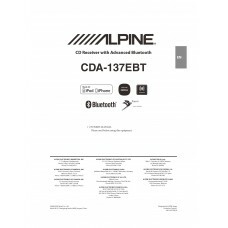 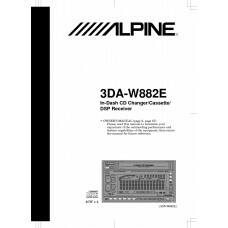 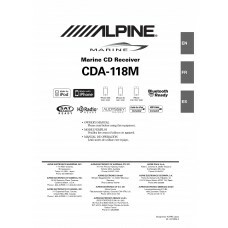 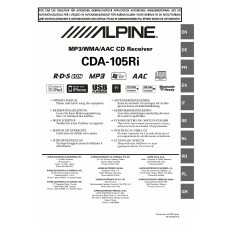 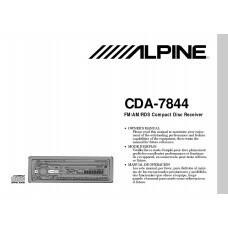 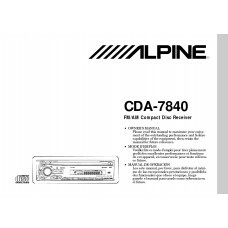 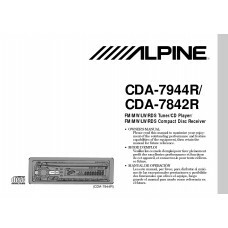 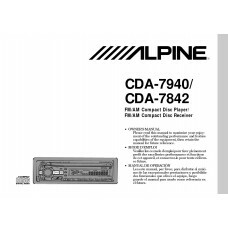 Specifications Alpine CDA-137BTiFEATURESTuner Memory Presets: Preset Stations (FM:18 / MW:6 / LW:.. 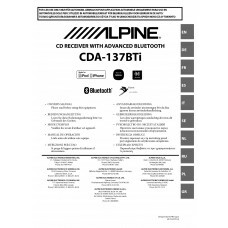 Specifications Alpine CDA-137EBTFeatures50W x 4 High Power AmpBuilt-in Parrot Bluetooth ModuleAdvanc..
SpecificationsPower Requirement ............................. 14.4V DC (11 – 16V (allowable))Maximum..
SpecificationsPower Requirement ............................... 14.4 V DC (11–16 V allowable)Maximum..